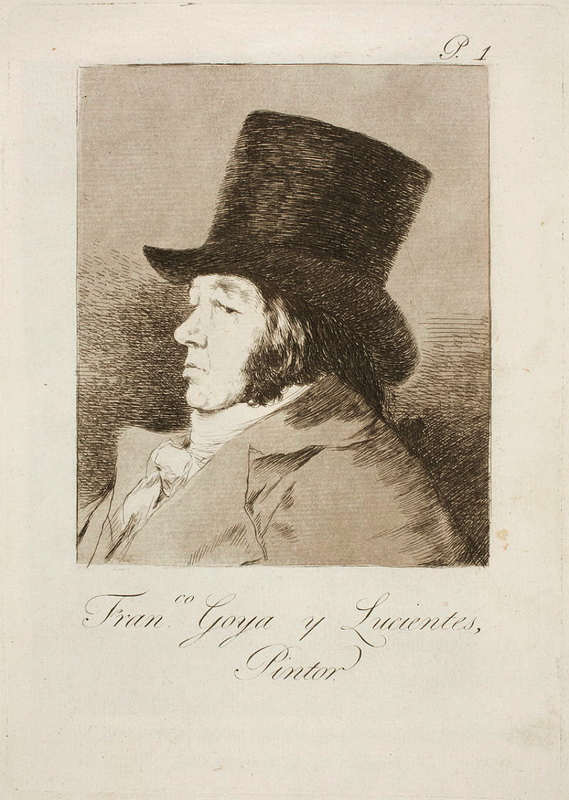 Born in rural Aragón in 1746, Goya was exposed to the artistic world from an early age, as his father was a gilder. This would have allowed the young Goya to experience contact with the artistic and professional world first hand from a young age. After studying and working for a few years under Luzán in Zaragoza and Francisco Bayeu in Madrid, Goya enhanced his position at court and ingratiated himself with the wealthy and the powerful through numerous commissioned works.